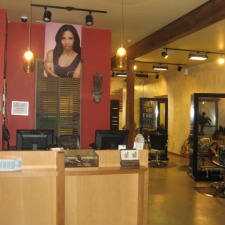 The staff at Bellissima Salon/Spa works as a team. We collectively pool our talents and education so we can best serve you. If your regular stylist is not available, feel free to try another staff member. Even though you are dedicated to your stylist they would rather you see one of their team while they are away till they come back. We will make every effort to accommodate you and your schedule. If, after any service, you are not completely satisfied, please call or speak to your stylist, technician, or the management. We&apos;ll do our best to service you to your satisfaction.